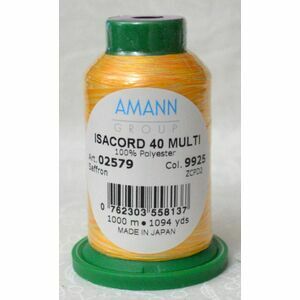 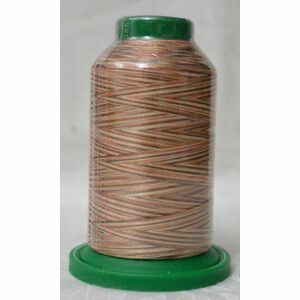 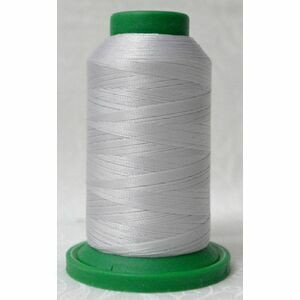 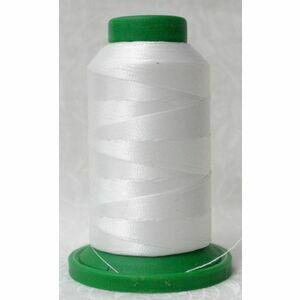 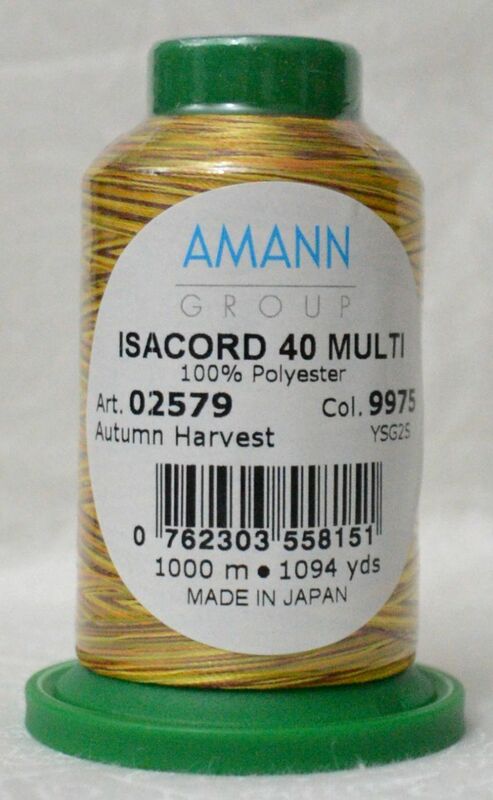 ISACORD - the universal machine embroidery thread for all brilliant and fashionable embroideries. 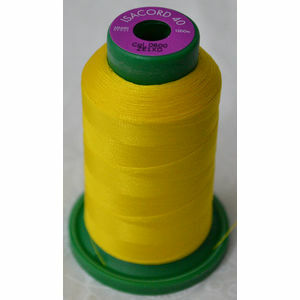 Great colours, abrasion resistant, robust, perfect embroidery properties and excellent colour fastness. 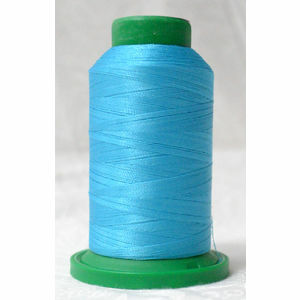 Extremely durable, a classic on workwear and corporate wear, and great for jeans and automotive uses. 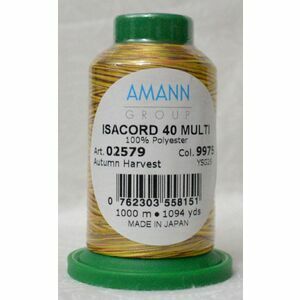 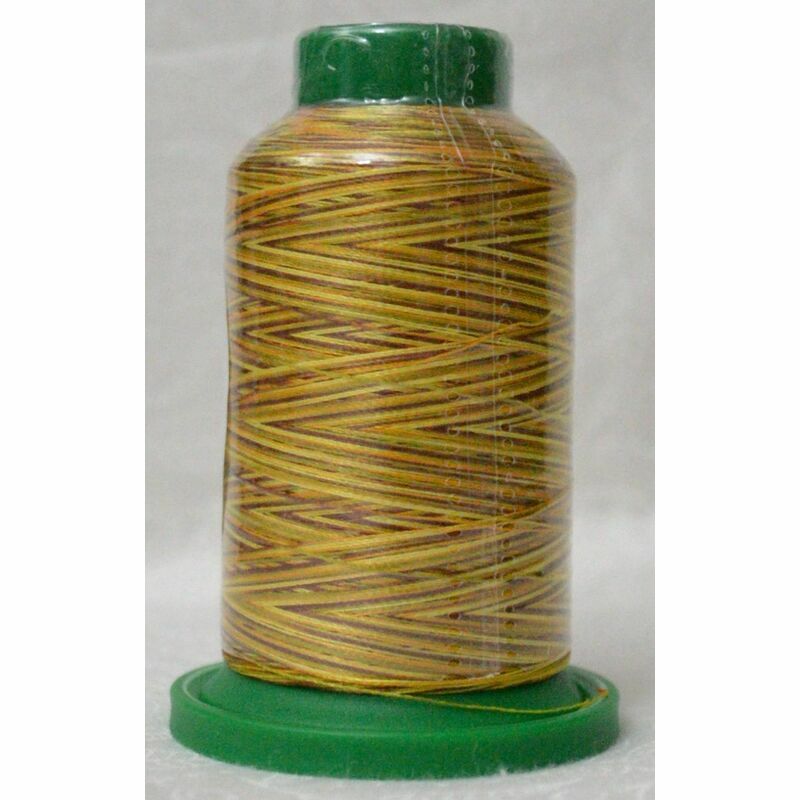 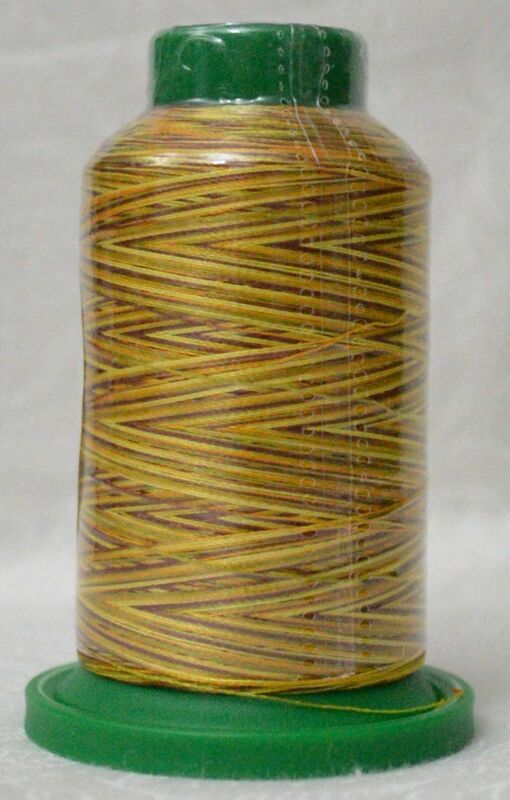 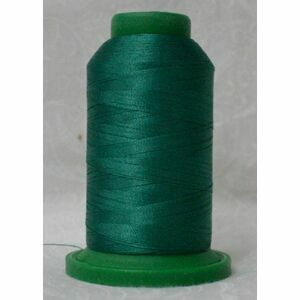 This is a great embroidery thread, with very good strength and lasting qualities, and one of our favourite threads to use in our work.